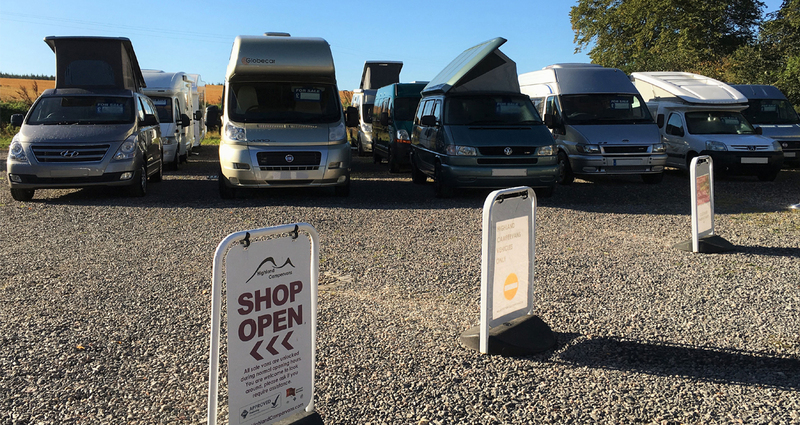 Buying a motorhome or caravan is a huge commitment and it’s important to know that once you have driven away from our premises, you have ongoing support and back-up in case of any problems. Before we sell any vehicle we ensure it has a comprehensive habitation and chassis service and that it is in as good a condition as possible before sale. As a dealership, we are subject to consumer laws and the Sales of Goods Act, but sometimes despite our best efforts, vehicles can misbehave and things that were working can stop for no obvious reason. This is why we put additional warranties on all of the second-hand vehicles we sell and it provides peace of mind for both you, as the buyer and us, as the seller. 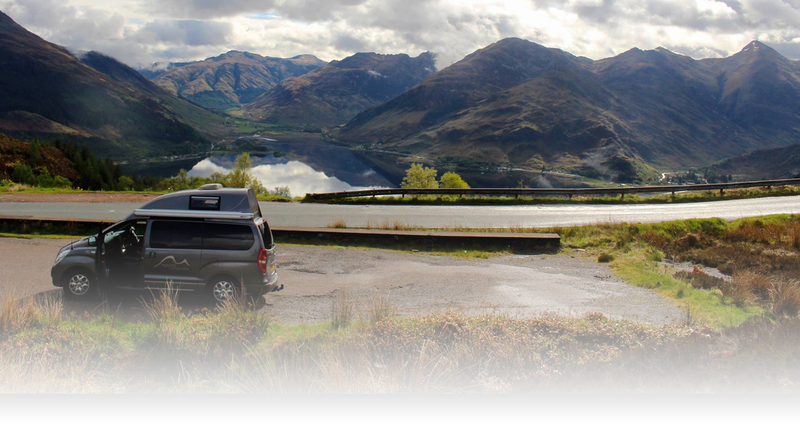 When we sell a brand new vehicle such as a Globecar or Swift Motorhome, these are covered by the manufacturer’s warranties and appliances fitted will be covered by new product warranties. For all vehicles sold as second-hand and under 15 years old, we automatically register a six month MB&G warranty. 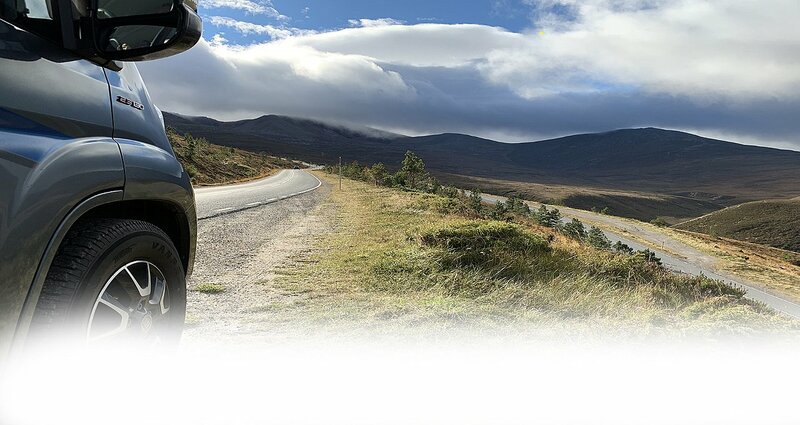 Mechanical Breakdown & General Insurance (MB&G) is one of the UK’s longest established independent warranty providers, with over 30 years’ experience of working with the car and commercial sector. As a company we have found MB&G to be fair and they cover both the engine area and habitation area. If you experience a problem with any vehicle post-purchase, always let the garage or workshop know that you have a vehicle covered by a warranty and provide them with your warranty reference number. That ensures they seek the correct authorisation for repairs before undertaking any work, otherwise you could find yourself liable for the bill. We provide a six month warranty as standard but MB&G offer an option to upgrade to three years. Before taking out any extended warranty think carefully as warranties are not transferable between vehicles or people. You must also ensure any service schedule is kept up to date and the warranty company will ask to see VAT receipts and proof of service work before paying out. If you miss out on the 12 month service, you will invalidate your warranty.